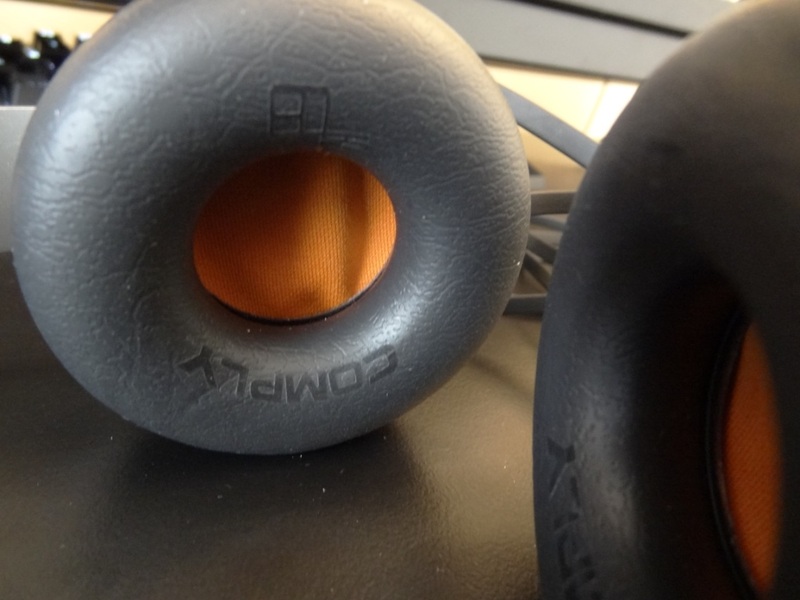 First of all, I would like to thank Breanna over at Comply Foam for sending me these headphones to review. These headphones were the first headphones to feature the Comply Foam Headphone Pads. Comply are well known in the audio world for making earphone tips which are comfortable and isolate well for in-ear users. However, Comply had never made any headphone pads before – it had been requested a few times over their years of operation and finally Comply has ventured into the headphone market. The only thing that’s a shame right now is that Comply don’t offer the headphone pads as a standalone product, that can be purchased; Instead they are pads that are already made in partnership with other manufacturers, such as EOps Noisezero. I personally can understand Comply’s logic as they can’t simply make loads of different headphone pads, if they aren’t popular or well known. It would be a huge investment on their part and possibly a huge loss. In the way that Comply have gone about this, teaming up with some manufacturers (and hopefully with many more in the future), it will give them the courage to offer their headphone pads as a standalone product, like they do with their earphone tips. This would be incredible in the headphone market, as many audiophiles are known for changing pads. Even myself, as an audio enthusiast, I’ve changed the pads on my Denon AH-D2000’s (Lawton Audio Pads) simply because they isolated better and gave me better comfort, over the stock pads that Denon provide. In other words, more options for consumers is always nice to see and always well received, as it isn’t forced upon and can be seen as an upgrade in the headphones’ comfort. I’ll home into the comfort section of the pads in the “comfort” section of my review. 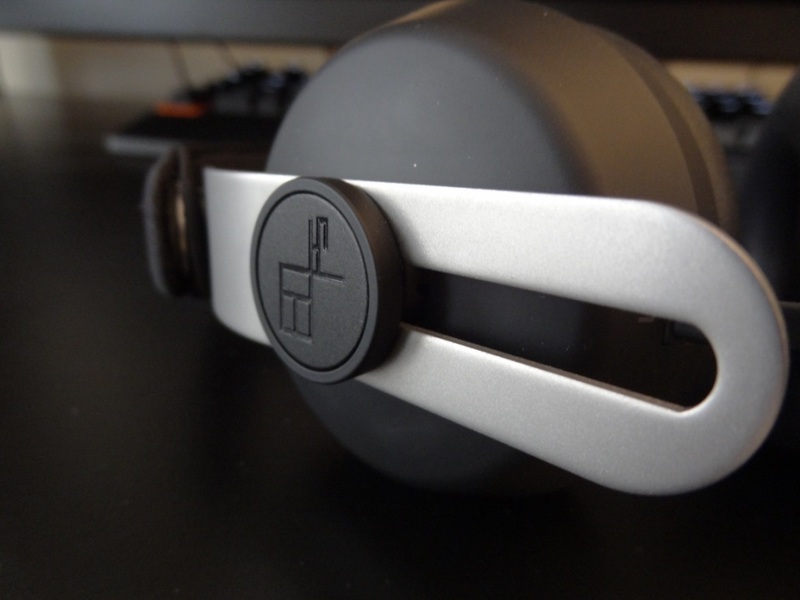 However, as with all reviews I do, I will be looking at every aspect of these headphones and thus reviewing the headphones and not only the pads. Let’s not forget you, the consumer will be buying the headphones for not only comfort (although that might be a big factor for you), but also the rest of the package. So, If you want to know how good or bad the Comply Pads are, then skip to the comfort section. 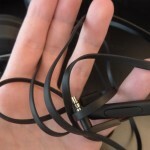 If however you’re interested in the headphones and would like to know how the Comply Pads deteriorate or improve the headphone’s experience, then read on! 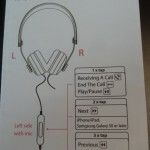 There’s absolutely no accessories provided, which I find very disappointing for a set of portable headphones. I was hoping to get a carrying pouch or something to at least store them. Nothing was included so thumbs down from me in that respect. Overall, the O2+ didn’t impress me – but the Comply Pads at first touch were super soft and I couldn’t wait to get them on my head. Thus the build quality can be improved, but generally speaking it is a well built headphone, especially seeing as the drivers of the headphone can be folded for portability. 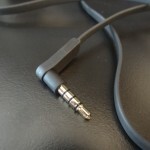 I should also point out that these do come with an in-line mic that works on Android – which is really good to see! There is also slight cable noise (microphonics) but it isn’t something that’s that noticeable, especially when music is playing. 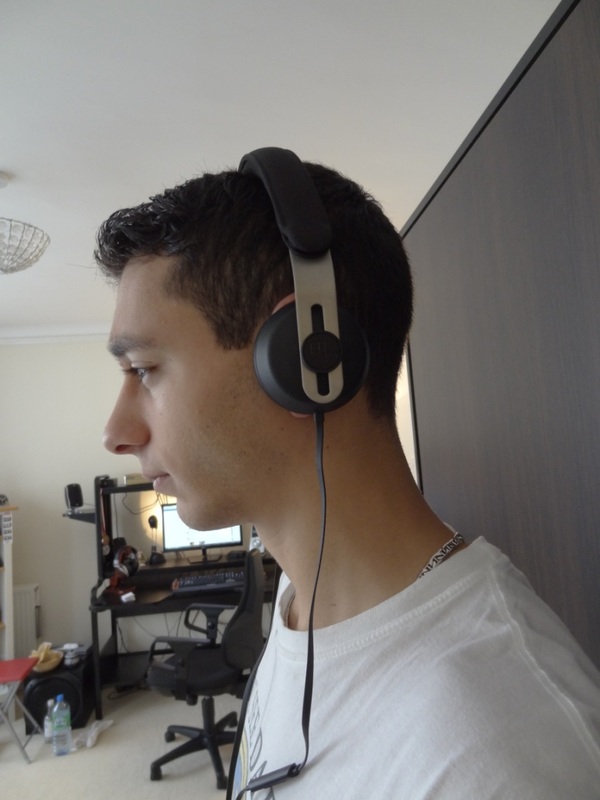 The isolation for on-ear headphones was actually very good. I feel the Comply Pads are what do the headphones a lot of justice. 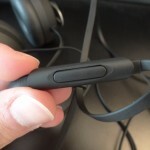 The pads thus isolate your ears pretty well and don’t leak that much music externally. 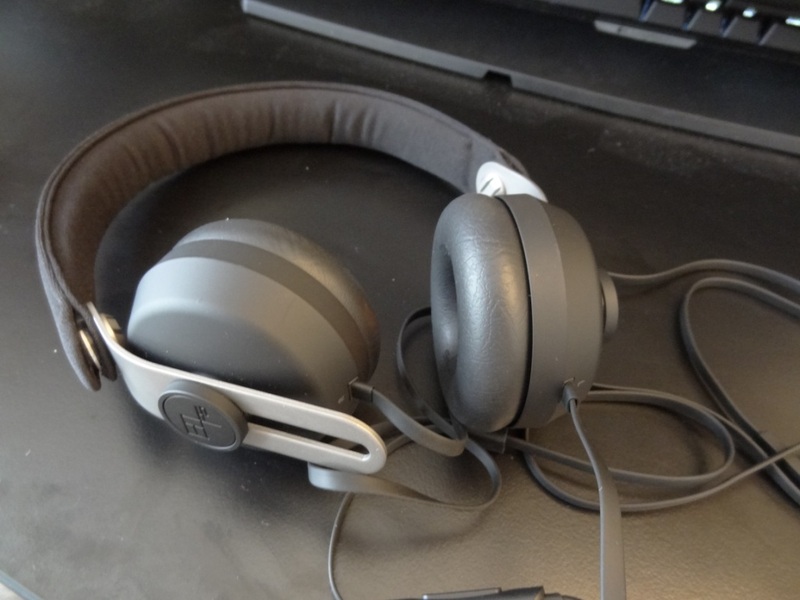 Thus, over normal pads, I feel these on-ear headphones really do you justice; With that said, do remember these are on-ear headphones and not over-the-ear headphones, which means they will never give you great passive noise cancellation. 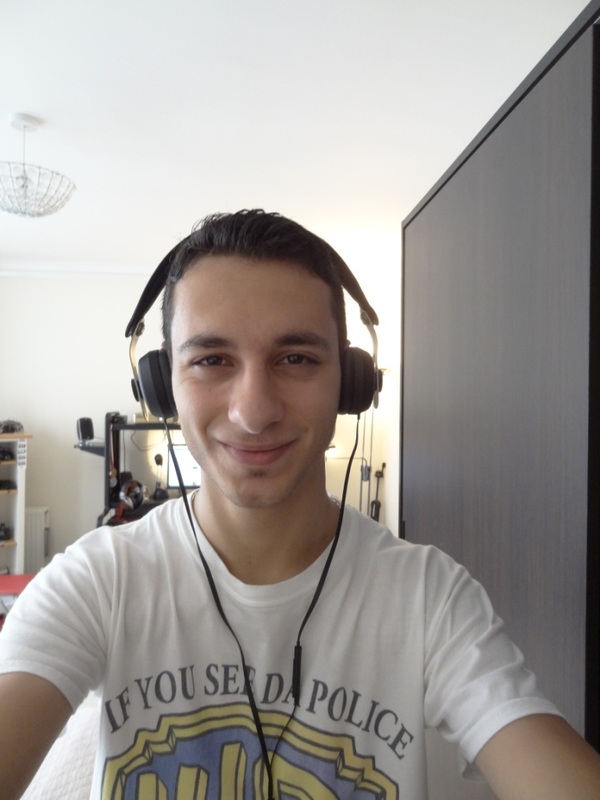 These headphones are extremely comfortable, quite possibly one of the best on-ear headphones I’ve ever worn. Super comfortable and extremely pleasant after long durations. The padding at the top of the headband is just about right, although could have done with a little more padding for longer sessions, but the headphone pads, made by Comply make these headphones stand out from the crowd. The Comply Pads work just like their tips – however are much softer than their tip counterparts. 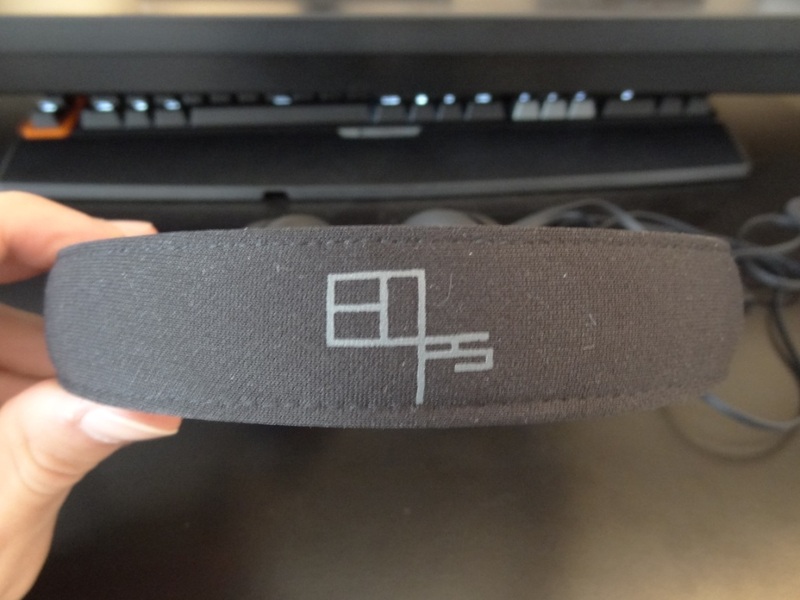 The headphone pads are extremely soft and have a sort of memory cushion that shapes upon your ears. In fact over a long period of wearing them and then getting them off, you’ll see a tiny imprint of your ears on the pads themselves – which I find quite funny but yet cool at the same time. 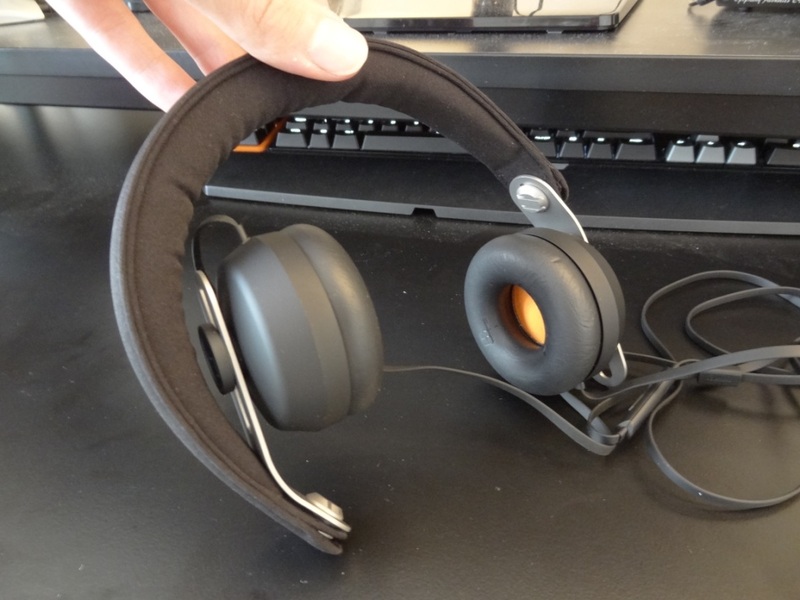 I should mention that I didn’t give these a full 10/10 rating, because over a period of time, with my glasses on, I found them to dig into my head – this is down to the clamp which is reasonably strong, but not as much as other headphones I’ve tried in the past (ie the beats clamp which is ridiculously high). 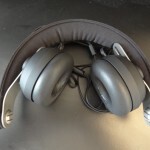 Overall, the pads really complement the headphones well, I feel that the pads comfort is really good, especially for a set of on-ear headphones, where comfort can play a big factor in not only the headphone’s experience, but also the sound. The sound quality was quite oblivious to me at first, because I had never heard of EOps Noisezero, until Comply teamed up with them to offer the pads. Thus I was unaware of them making headphones in the first place or their actual sound signature. With that said, I was reasonably impressed with its overall sound quality. Its mids were quite dipped and the sound did come across as a little bit tiny, which means that the sound does come across as a little bit tamed and not really aimed towards songs that have a lot of vocals. For certain types of music the headphones worked out, but this was for songs that were quite bass heavy and had an emphasis on highs. A good example would be something like the beats headphones, which have quite dipped mids, accentuated highs and over-emphasised lows. The O2+ wasn’t quite like that, but did remind me a bit of the beats range. The lows were decent, there wasn’t much extension however it did perform very well generally speaking, especially for on-ears. I enjoyed listening to RnB with these on as the lows hit quite nicely, especially when paired up with my DigiZoid ZO2 the bass extended even further and provided a nice slam. With that said, even with the ZO2, I still didn’t experience an extension in the lows – it just rolled off so to speak. The mids were quite veiled. I thought it would open up with burn-in and unfortunately it didn’t open up much. The sound felt like it was being compressed through a small pipe. This meant that something had to be sacrifice and in this case it was the mids, as the lows were pushed through instead which drowned out the mids. I wasn’t expecting a whole lot from the headphones, but hoped they would provide a better overall frequency response. 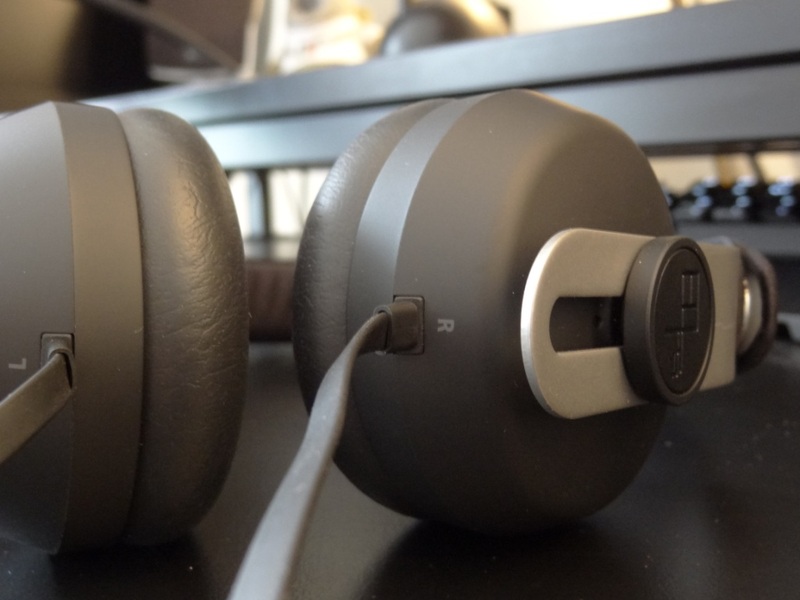 The highs on the other hand were a little better, although were heavily rolled off – most of the times the music I was accustomed to just wasn’t shining through, which is a shame as it would have been nice to add a little sparkle to these headphones. When the mids are lacking on a headphone, sparkly highs always help it. This is the case with the beats, and despite them being heavily slammed on the internet, their sound quality isn’t bad for a set of cheap headphones. The problem that the beats have with audiophiles is that the price you pay for beats could get you 3x-4x the sound quality in other headphones. Thus meaning, consumers are getting ripped off for horrible sound quality at that price range. However if the price were to be 2-3x cheaper, people wouldn’t have ever slammed the beats name as much. In this case, the O2+ feels like it doesn’t have that sparkle and thus leaves very little to be desired at first listen. There’s a lot missing when compared to other headphones out there. I wasn’t expecting much of a soundstage from small factor on-ear headphones and thus it came to no surprise that I didn’t really get any sort of soundstage. The sound was very much compressed (as stated before, like a small pipe) and because of this, the soundstage does take quite a hit. Sounds aren’t wide at all and really lack quite a bit of depth. But that said, for an on-ear they did reasonably well. I would have loved to head a bigger soundstage, but that would have been the last thing on my list, considering the mids and highs were lacking. 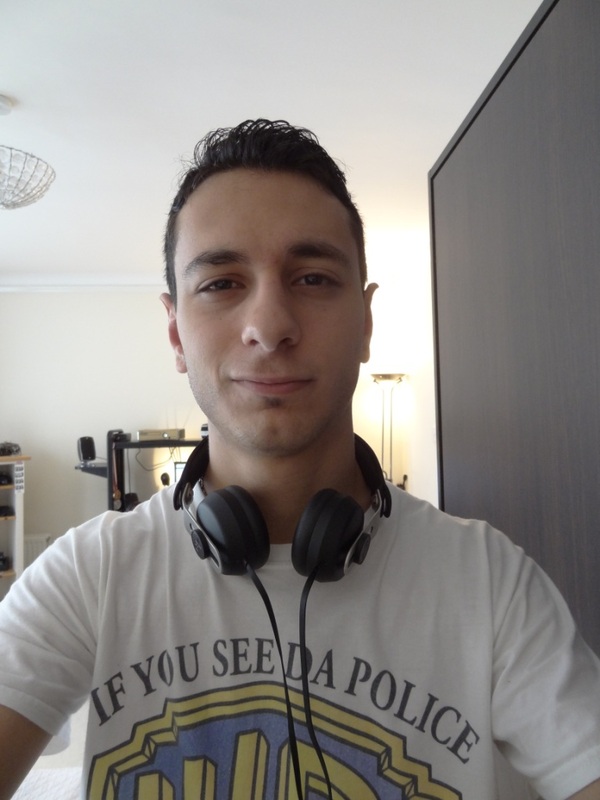 Overall, these headphones are a little hit and miss – I do love them for what they are: On-ear headphones, but the sound quality that came across wasn’t that great. 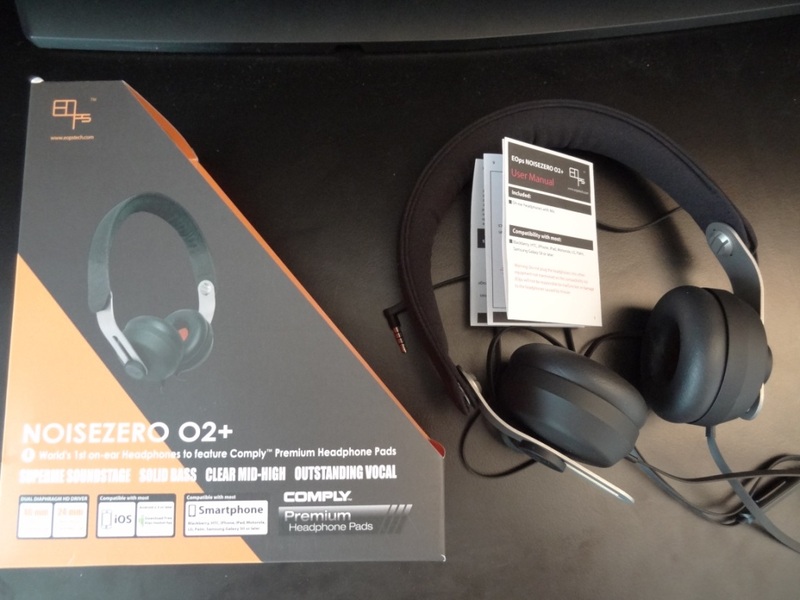 The overall package offered by EOps Noisezero was also a little disappointing, meaning that the overall impressions and feelings towards the headphones are a little disappointing. I do seem to be a little too negative, and I don’t want to put you off the purchase of these headphones, as they do have one great thing, that I think is unrivalled so far – and that’s their comfort. 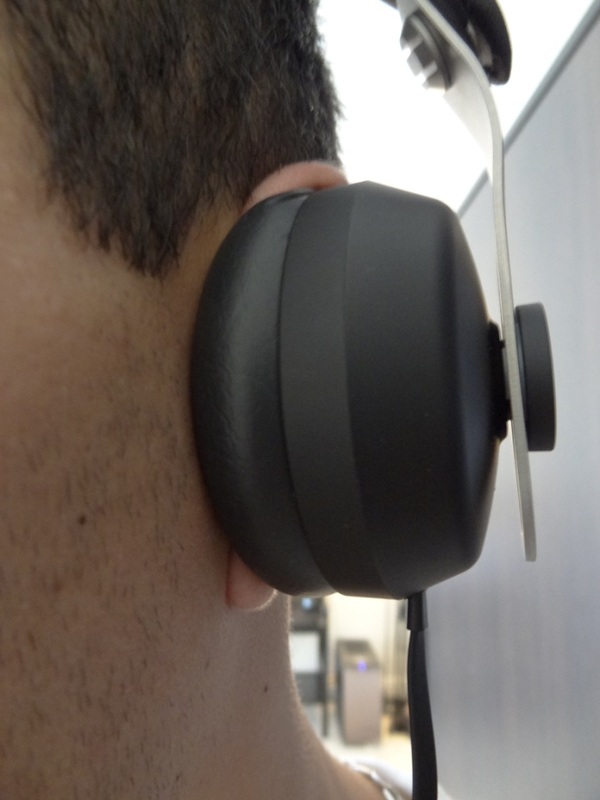 The Comply Headphone Pads boost the overall experience of these headphones by a country mile. If you’re looking for comfortable on-ear headphones, I don’t think you’ll find any that can compete with these. Despite not being great sonically, in comparison to the competition (ie Sennheiser on-ears) they certainly do come out top-dogs when it comes to comfort. Thus, I’m in a two minds about these headphones. They are decent, not great headphones for the price, but their comfort and portability really help it shine through. If you are looking for an extremely comfortable and versatile, but yet mediocre sound experience, then the O2+ will tick all the boxes for you. I should also mention that these are quite hard to find right now – thus worldwide availability doesn’t help them either. This entry was posted in Audio Reviews and tagged Comply, Comply Headphone Pads, EOps, Headphone, Noisezero, O2, Pads, Review on December 5, 2013 by TotallydubbedHD.